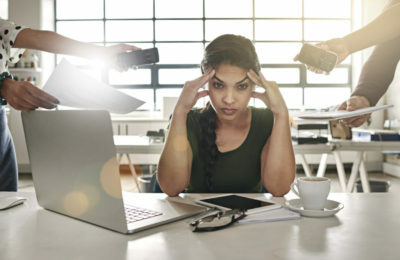 According to the World Health Organization, cost of stress to American business is between $300 & $450 billion annually. In our fast paced, ever-changing world, it’s commonplace and even considered normal to feel overwhelmed and stressed out. 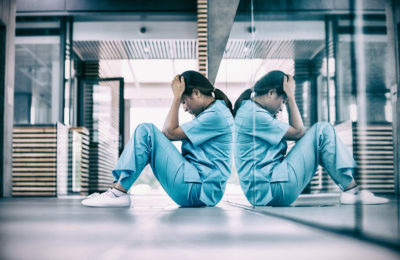 However, according to research, if high stress levels are not managed, they will negatively impact health, relationships and career. “He helped me to understand that there are simple and proven strategies that I can follow to help me manage my stress…"
Dr. Mitchell Mays has been treating and educating patients, groups, and businesses on cutting-edge effective ways to manage stress for nearly forty years. If you want better leadership, team performance, sales, customer service and bottom lines, Dr. Mays can help! 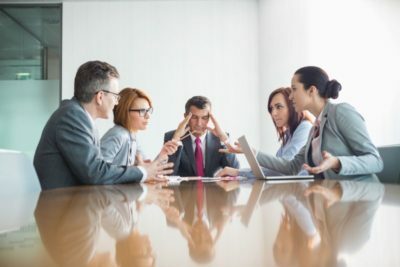 Learn how to keep your team on task, communicate effectively, experience more fulfillment and become immune to high-stress work and clinical environments. Learn how to manage stress by accepting and embracing change as an opportunity to grow as a team and individually. I’ve discovered and developed a true ‘working model’ that has the capability to quickly transform lives from hopelessness to happiness and from frustration to passion. And, I am obliged to tell “It’s” story! ‘It’ is an energy, a force of some kind that I am beginning to really understand, not only how it works, but also how to use It. But, and here is the exciting part; it is understandable, by most all of the newest of us and…many of the oldest of us. And now, here’s the bad news, for some of you; your intellect can help you, but your intuition will save you! “A Comprehensive Approach to Healing!" 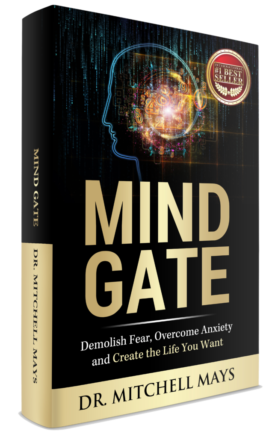 Dr. Mays is the author of #1 International best-selling MIND GATE Demolish Fear, Overcome Anxiety and Create the Life You Want. He has been a licensed health care provider since 1978 earning his doctorate in Chiropractic health Sciences. 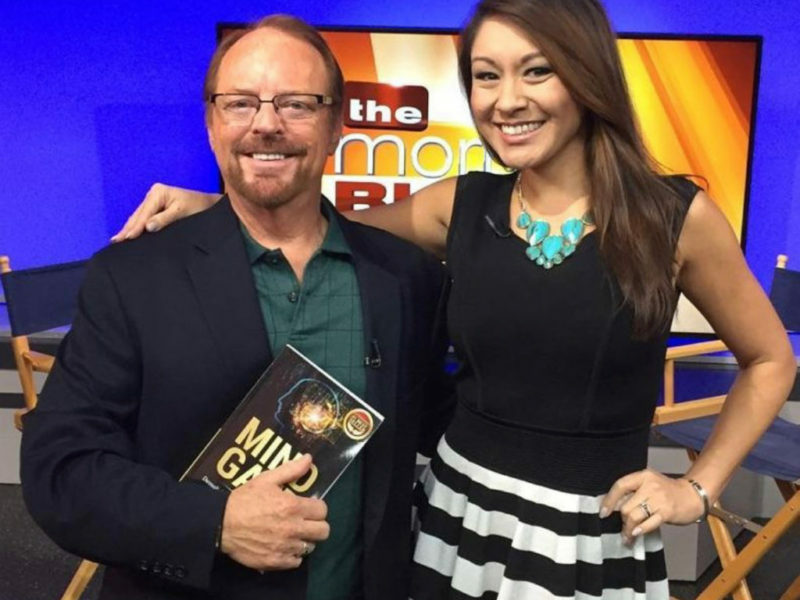 He is also a Certified Master Hypnotist and Hypnotherapist. He has employed guided imagery and N.L.P. techniques for pain management since 1987 and as a hypnotherapist and chiropractor has unique insights into the mind-body model of health and healing. His warm and caring manner is reflected in his unique way of working with his patients/clients to help them overcome and manage fears, phobias, anxiety and chronic pain syndromes. He creates and records self-hypnosis and guided imagery cd for his clients. 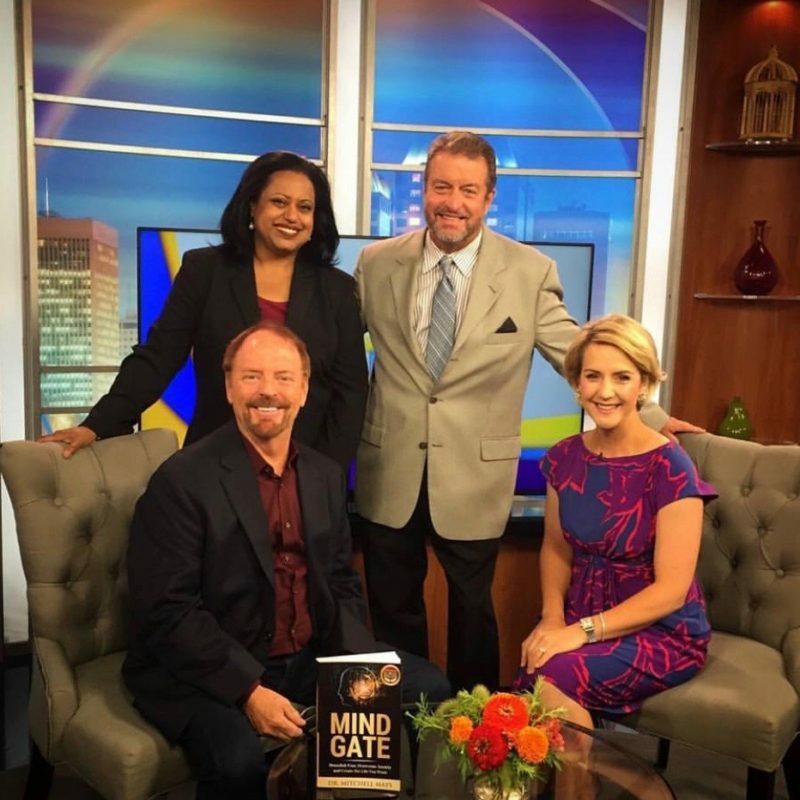 His main focus is to help his patients create wellness in all areas of their lives utilizing the MIND GATE process he has written about. By “re-learning” a few simple and intuitive mind/body skills his clients achieve self-mastery and empowerment. 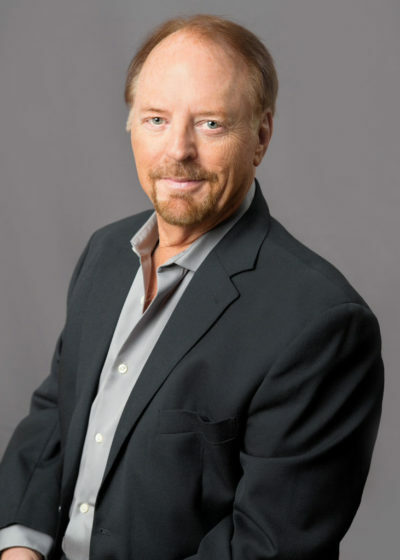 Experience: In addition to practicing chiropractic since 1978, as well as a Certified Hypnotherapist and an author — in the mid 1980’s Dr. Mays participated in and taught “transformational” training for his own self-empowerment as well as his patients. His trainings in those days were based on his work as a chiropractor with a focus on mind/body healing techniques. 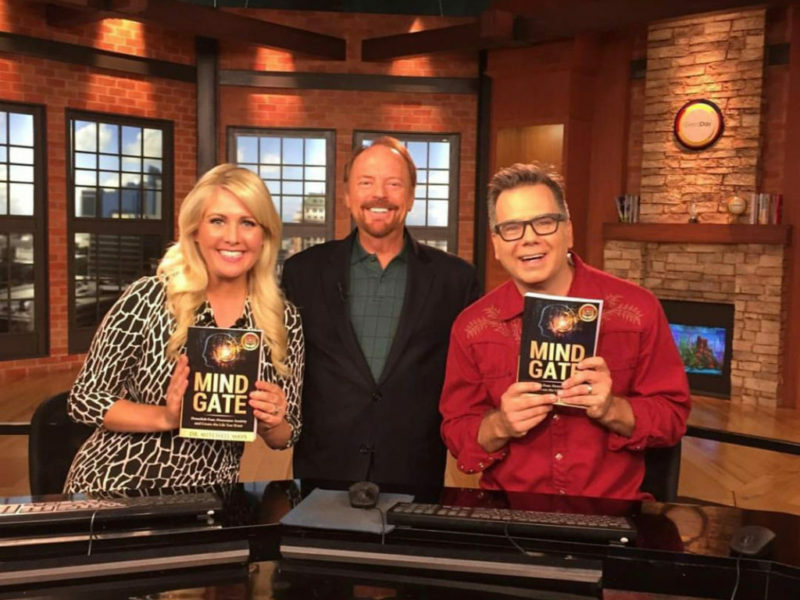 He enjoys speaking to groups about his MIND GATE Processes, Canfield Success Principles and he stresses the importance of knowing intimately your own motivations and stress triggers.